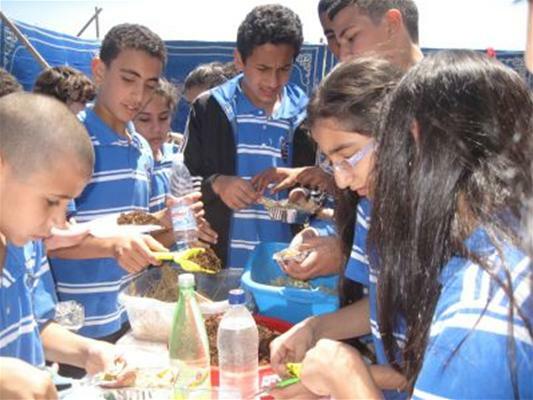 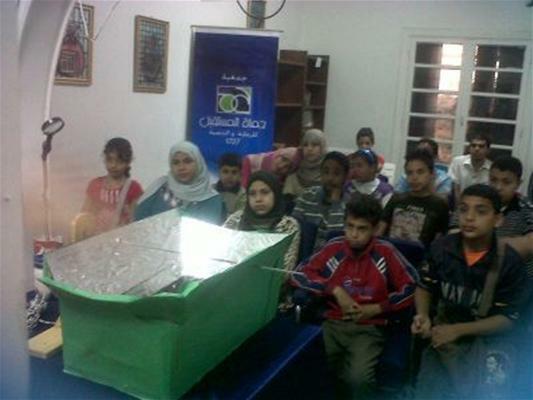 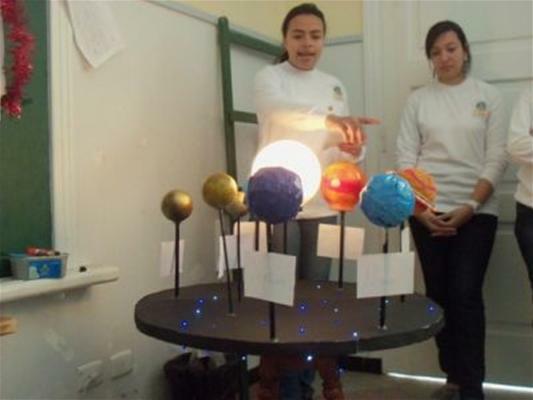 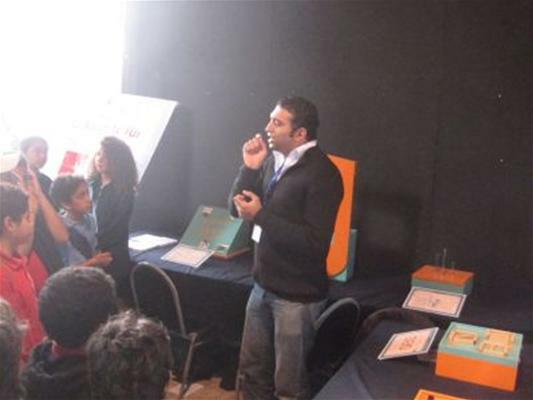 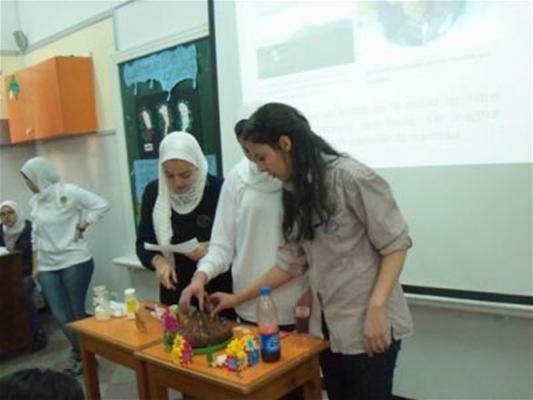 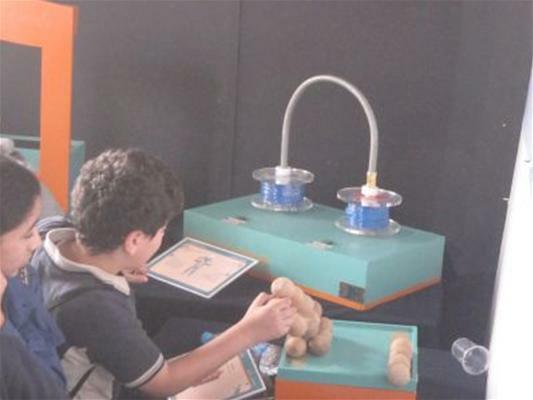 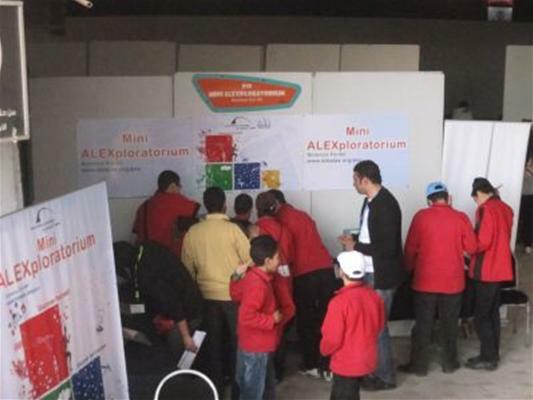 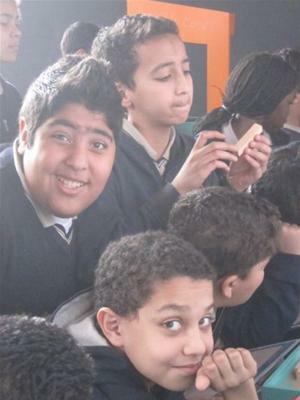 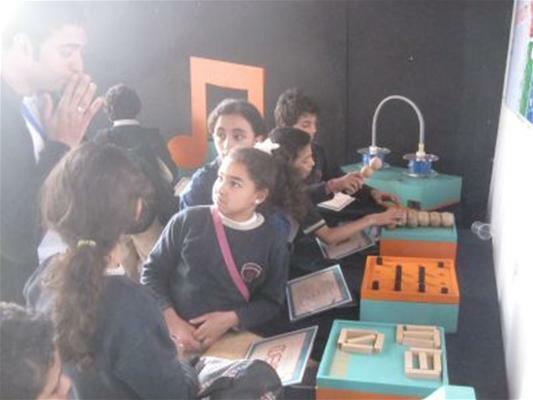 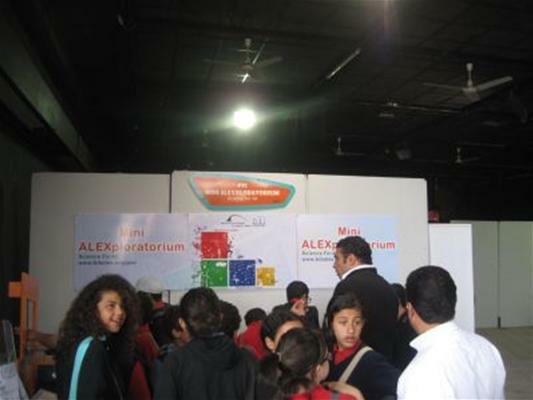 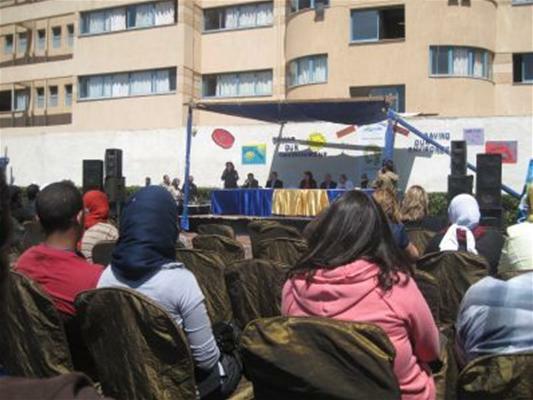 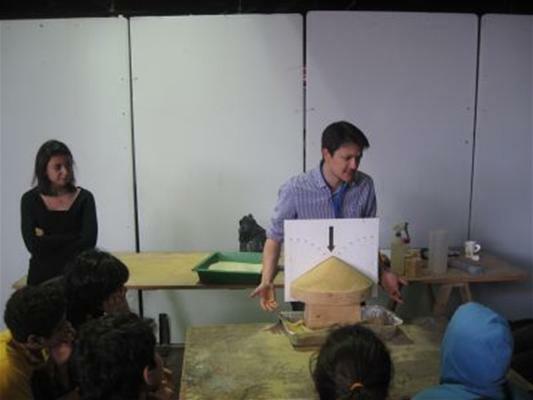 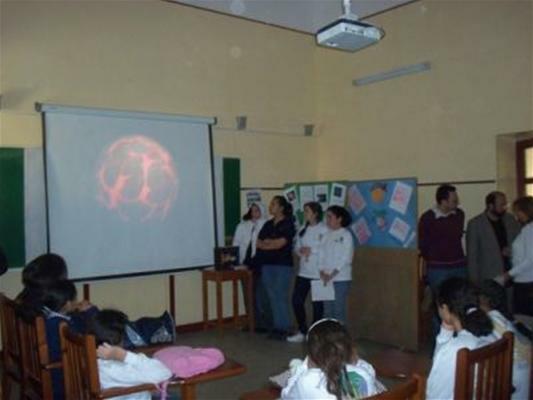 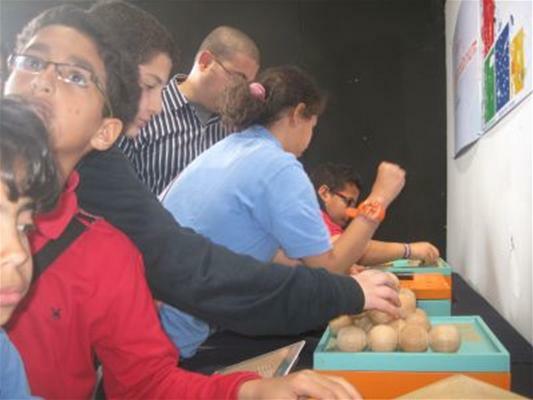 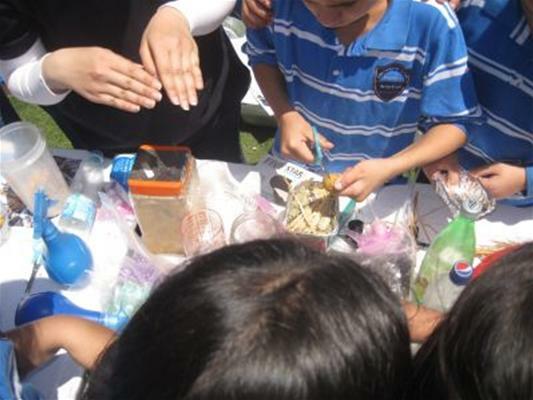 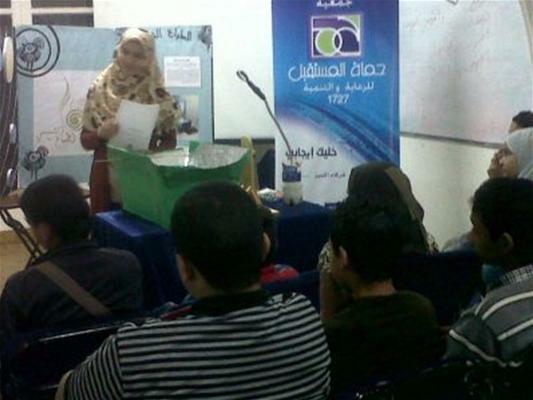 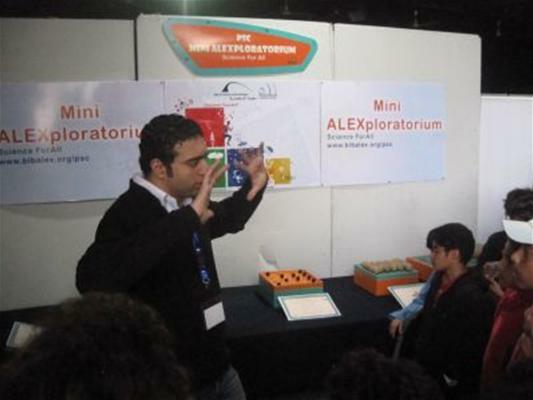 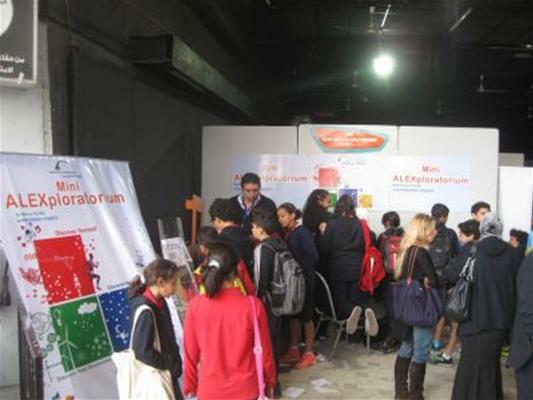 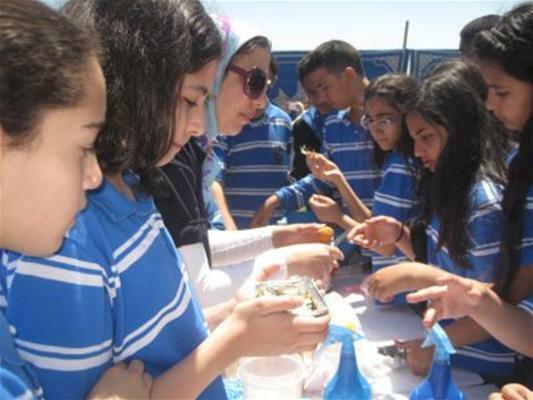 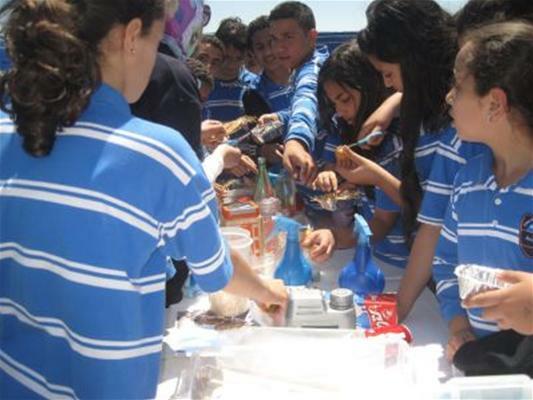 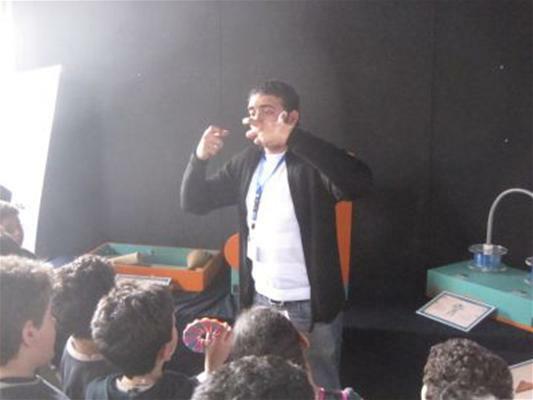 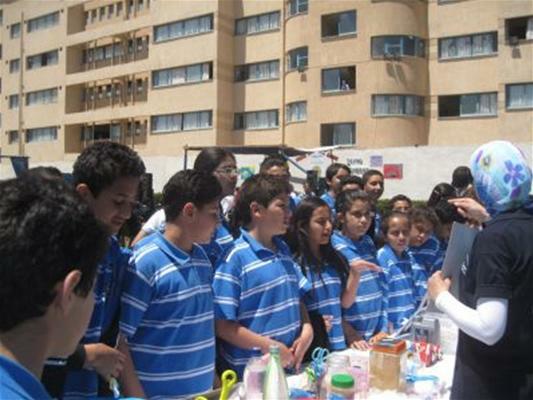 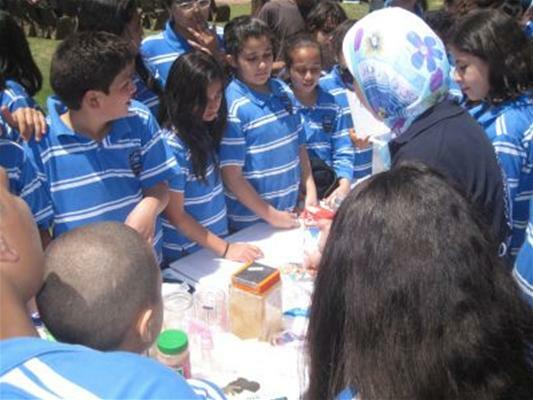 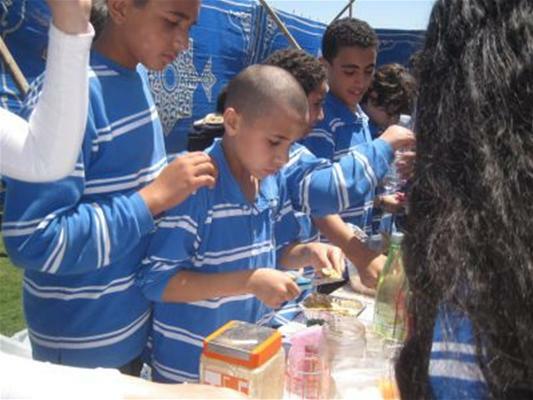 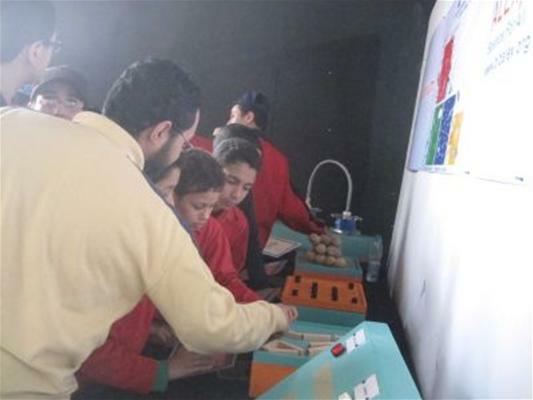 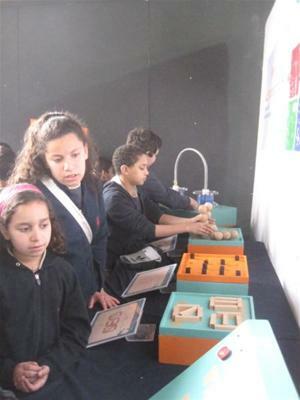 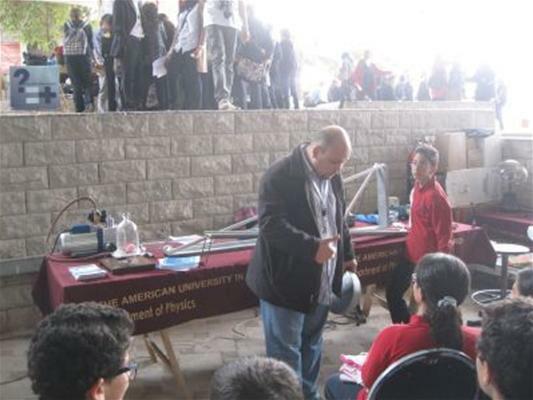 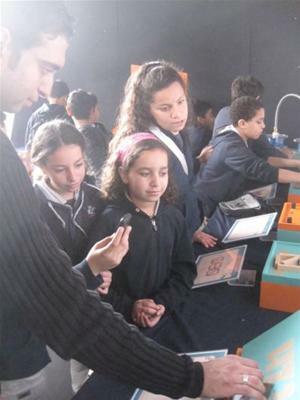 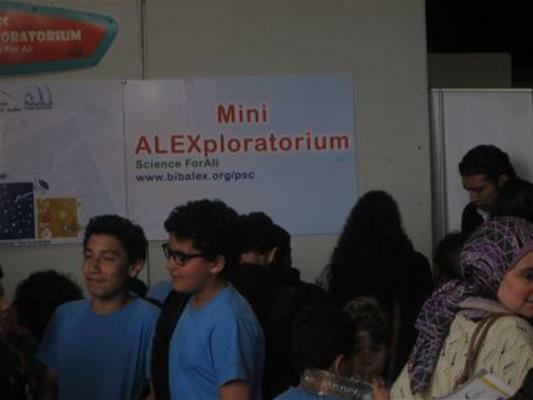 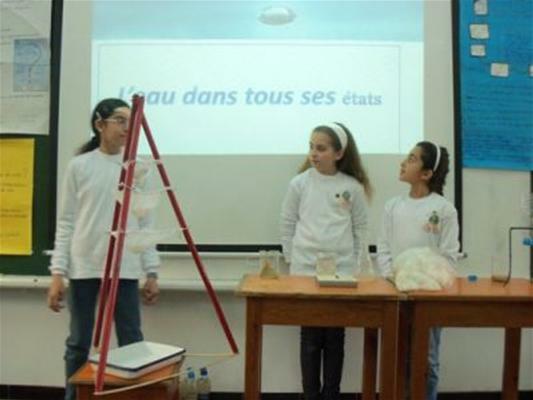 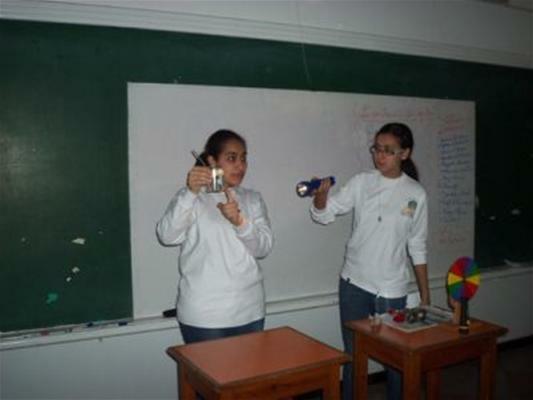 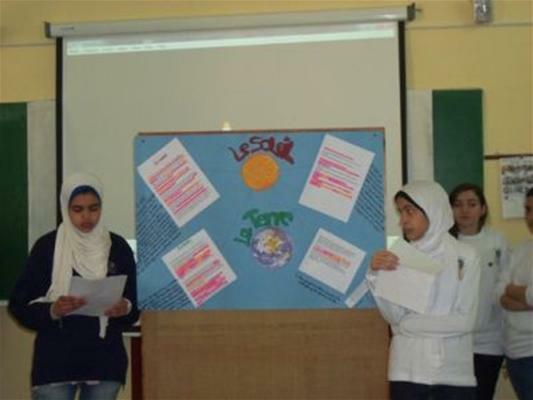 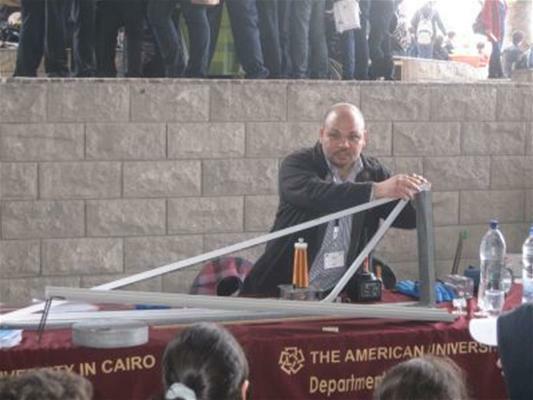 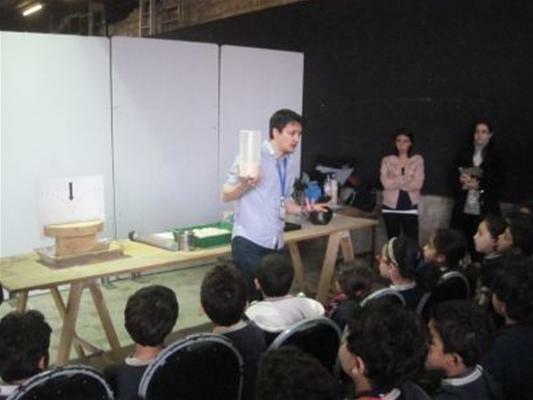 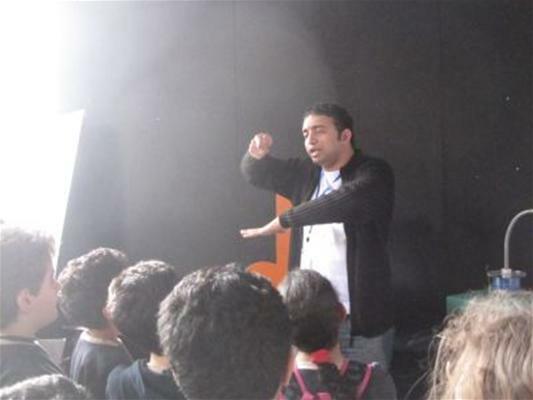 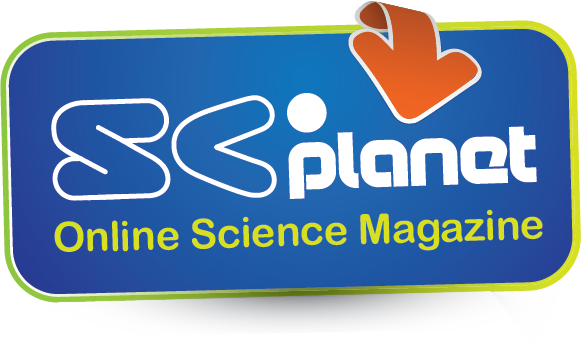 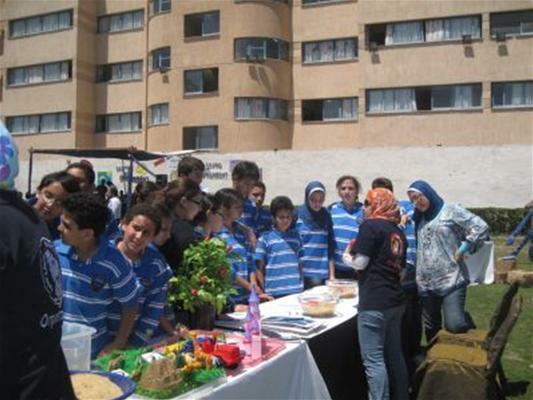 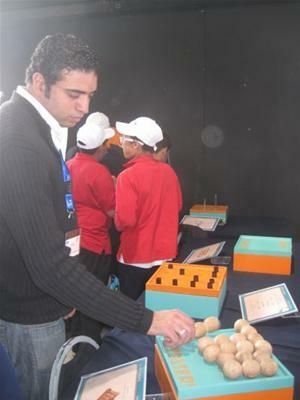 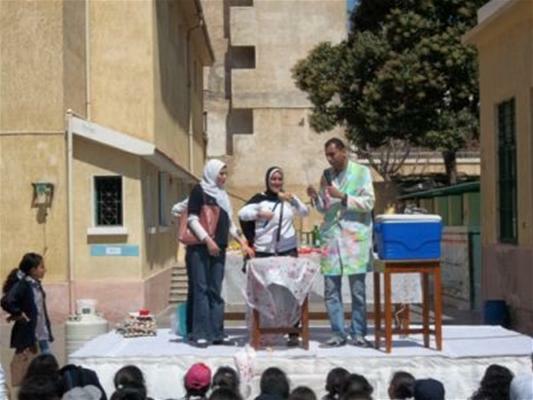 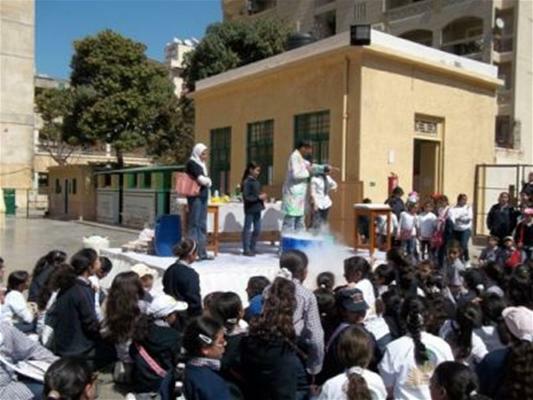 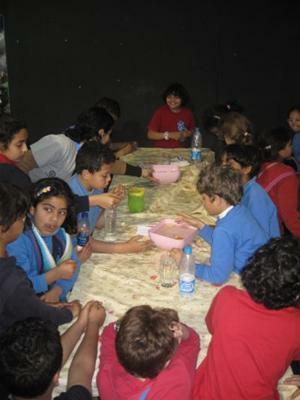 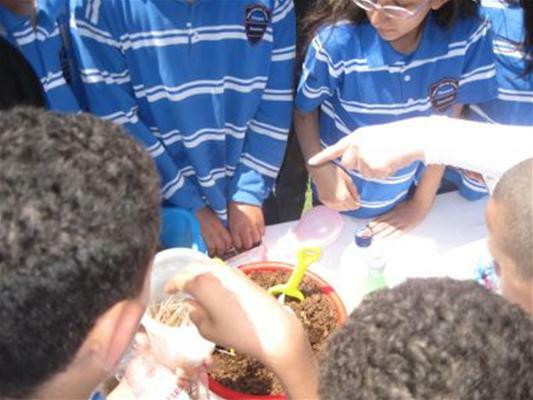 The Planetarium Science Center (PSC), in collaboration with Intel Co. is organizing the Intel Bibliotheca Alexandrina Science and Engineering Fair (Intel BASEF) hosted by the Bibliotheca Alexandrina (BA) in March. 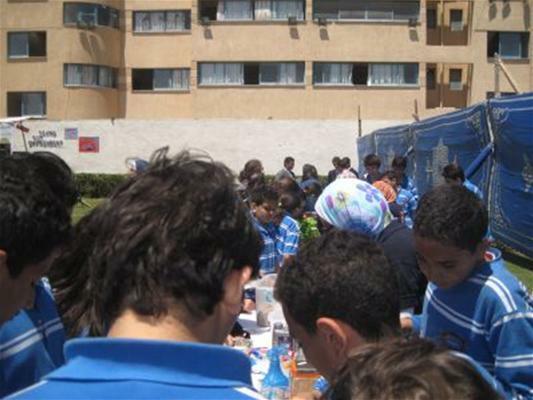 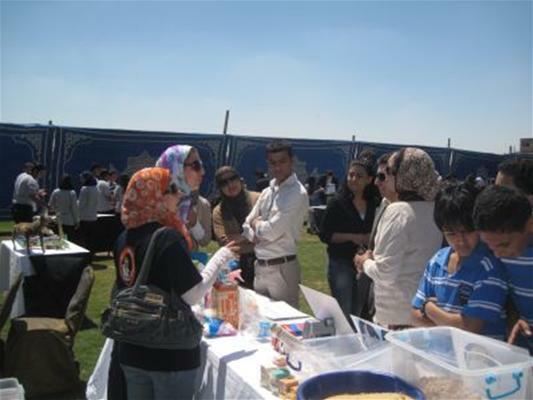 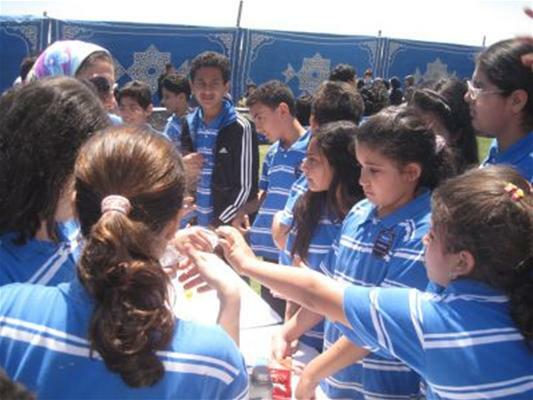 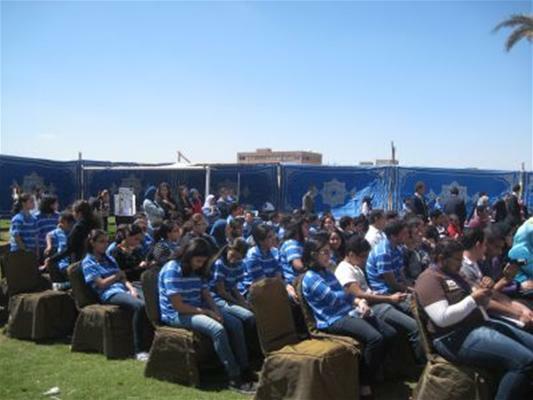 Intel BASEF brings together students in grades 9–12; 14‑18 years of age; from Alexandria and neighboring governorates to train, research, innovate, compete, and winning. 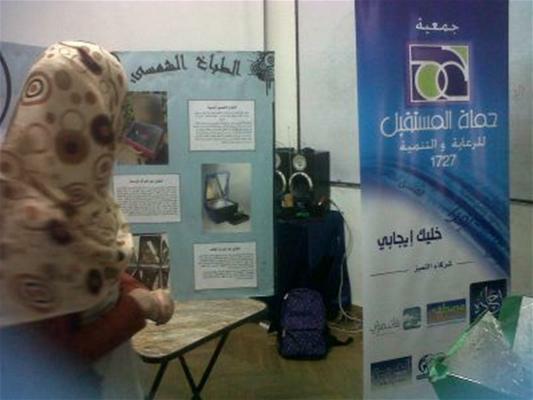 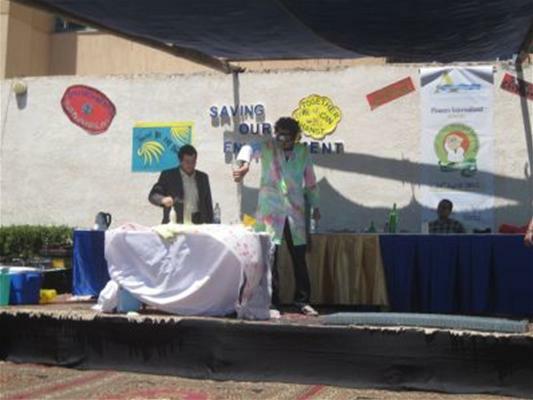 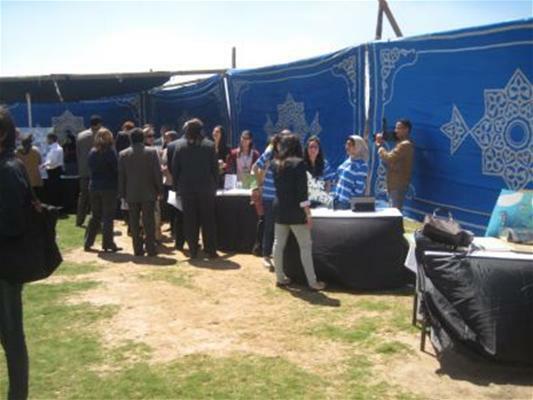 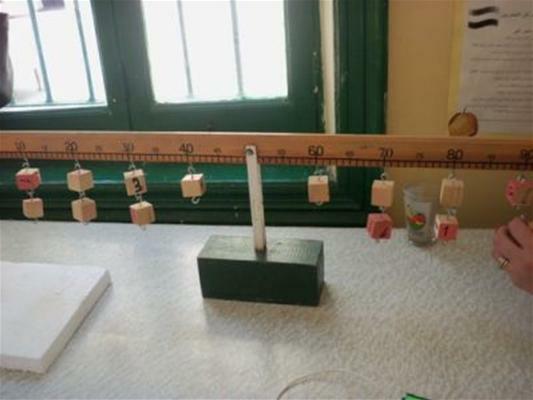 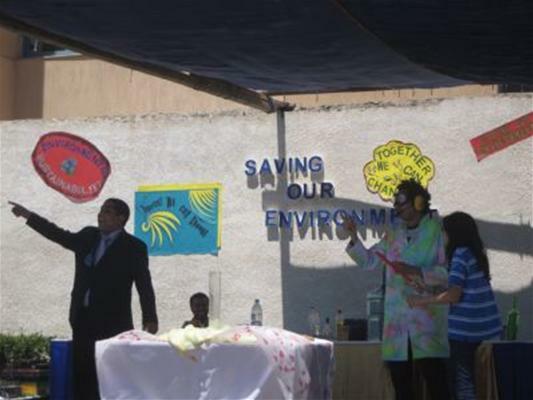 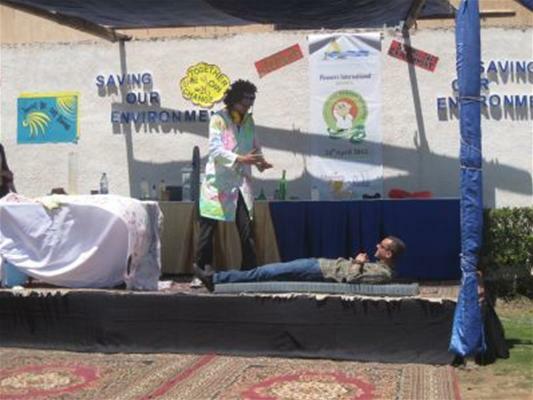 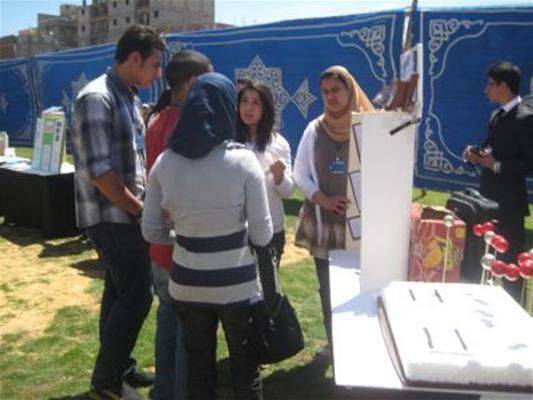 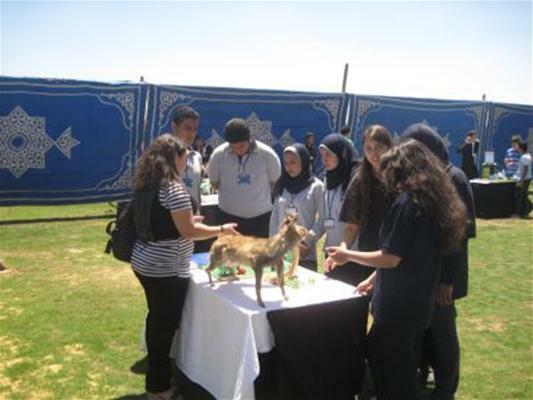 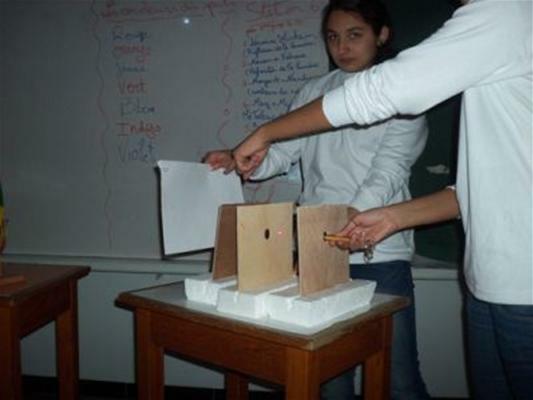 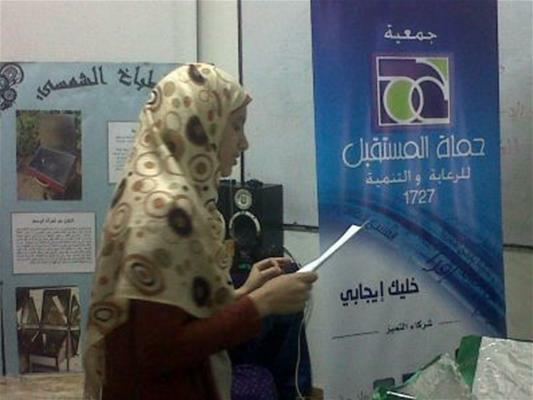 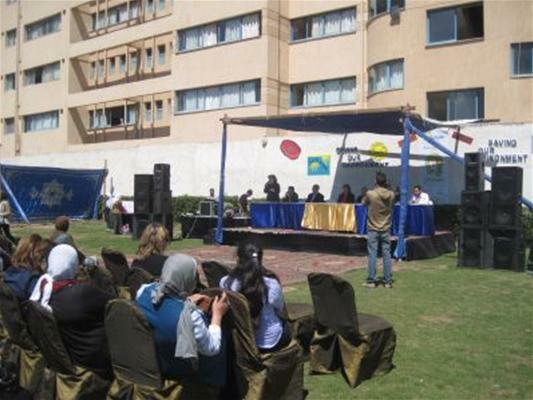 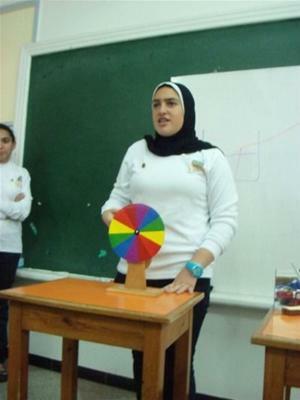 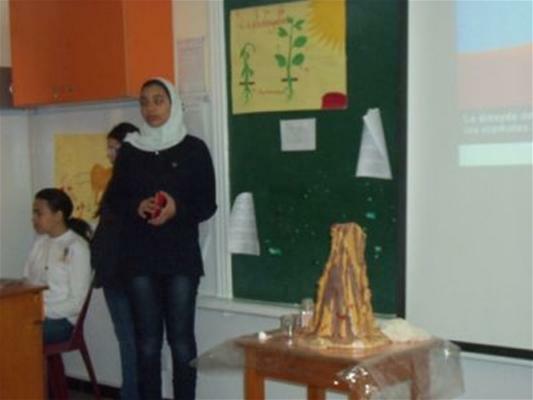 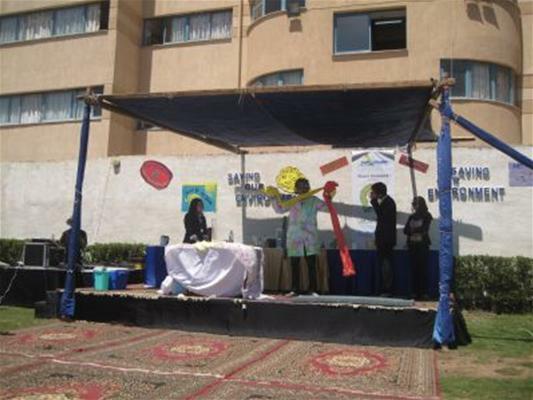 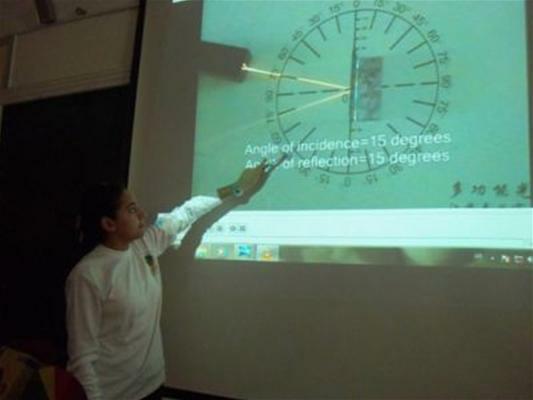 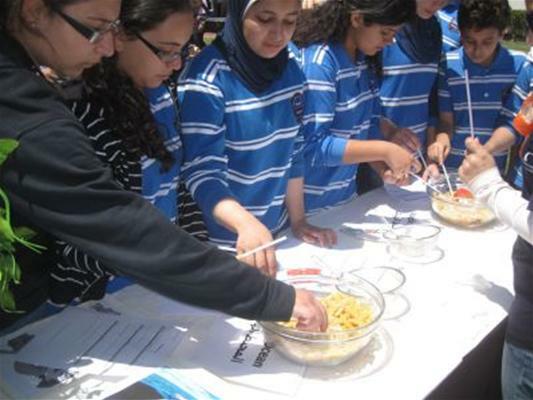 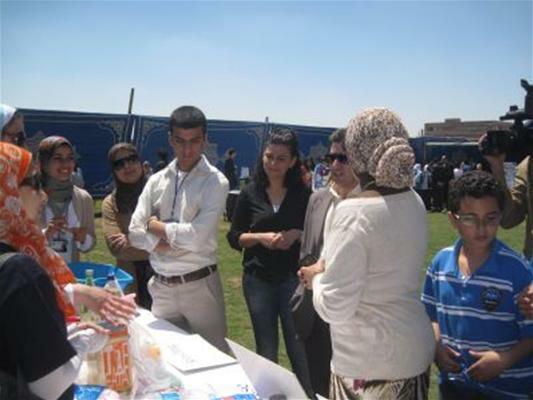 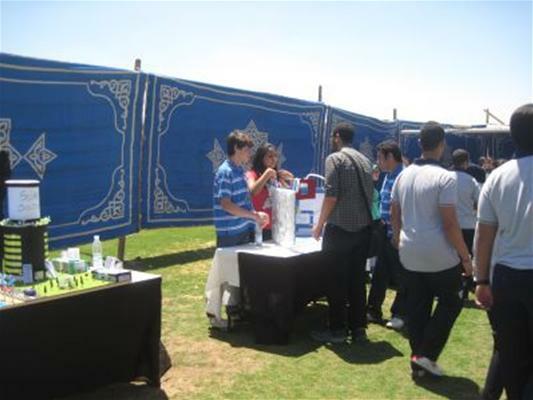 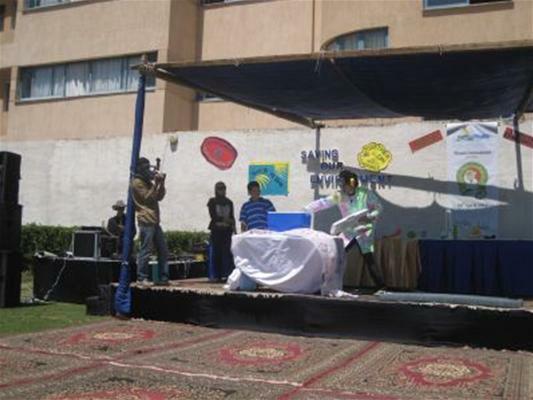 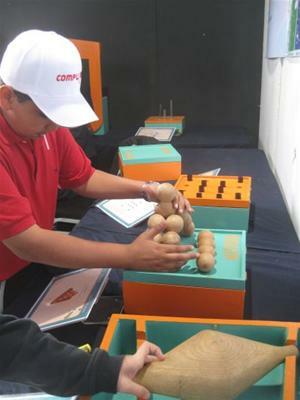 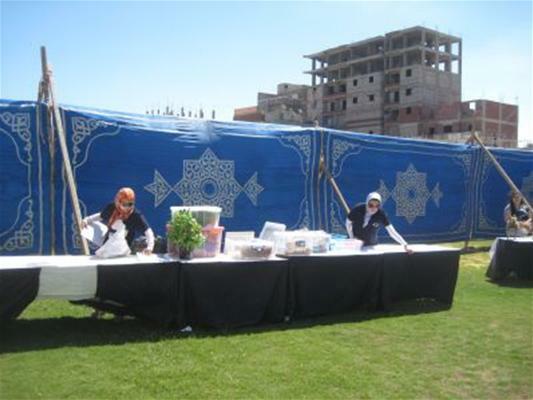 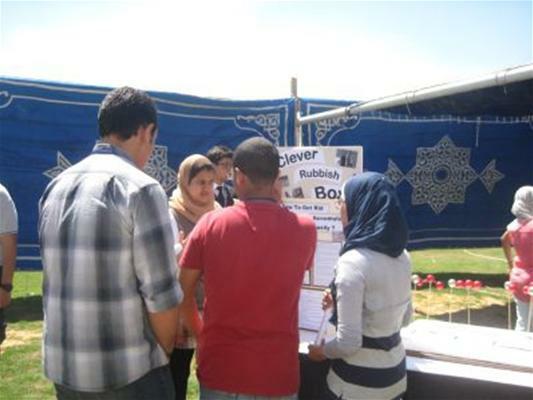 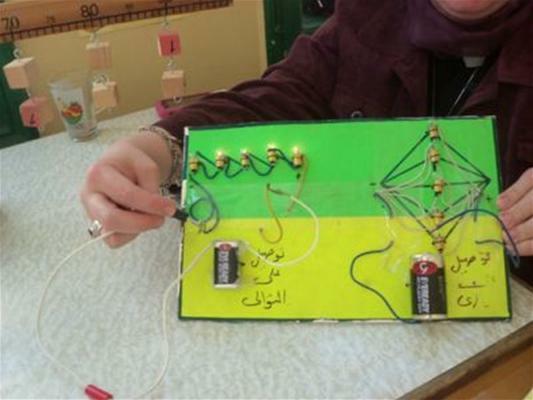 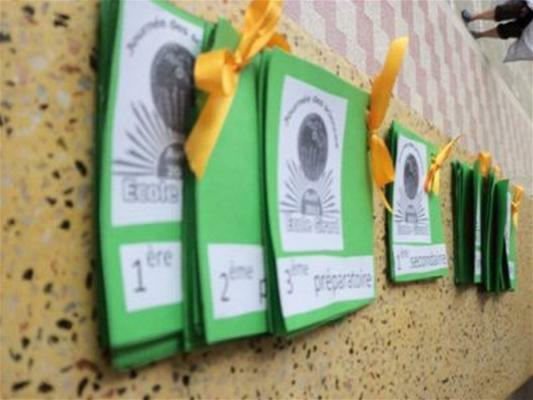 Intel BASEF winning projects, one team project and two individual projects will represent Egypt in the Intel International Science and Engineering Fair (Intel ISEF) takes place in the United States of America.